Hey Moana... the Big Island needs ya to bear Maui up again! 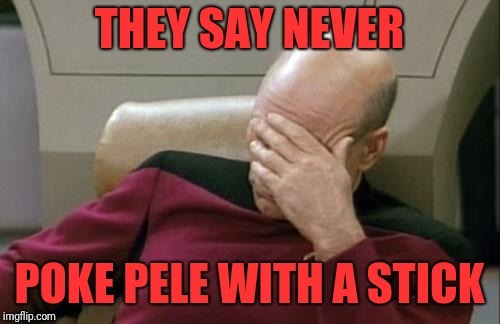 I was in that neighborhood a couple years ago. Thanks, I've been meaning to check for myself. 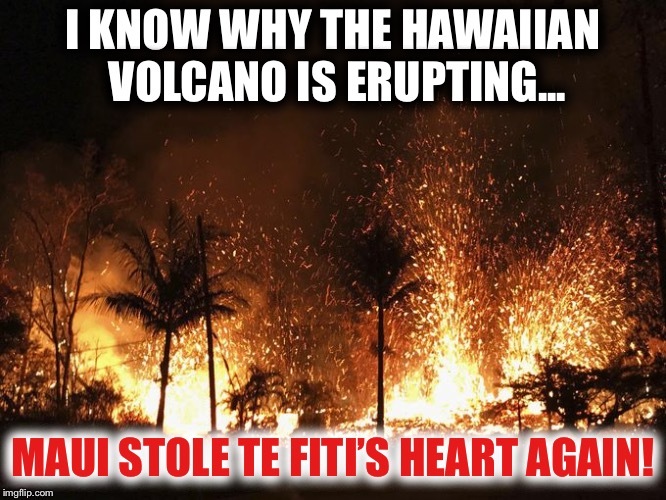 I KNOW WHY THE HAWAIIAN VOLCANO IS ERUPTING... MAUI STOLE TE FITI’S HEART AGAIN!